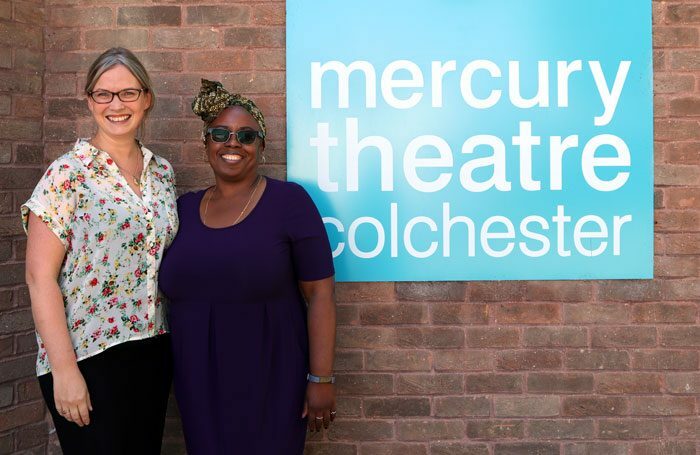 Katy Griffiths and Deborah Sawyerr have been appointed deputy executive director of the Mercury Theatre in Colchester. Both are working parents and will divide the responsibilities of the role, carrying it out as a job share. Sawyerr was executive director of Theatre Royal Stratford East until earlier this year, and Griffiths is former director of the Corn Exchange Newbury. They join in September, as the theatre prepares for a major, £8.7 million capital redevelopment. Sawyerr, who left TRSE in March to pursue recruitment consultancy, said she would continue this work alongside her role at the Mercury. 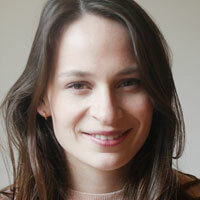 They will work with the theatre’s executive director Steve Mannix and executive producer Tracey Childs. The Colchester theatre is a strategic partner with Parents in Performing Arts, whose co-founder Cassie Raine welcomed the decision to appoint the position as a job share.